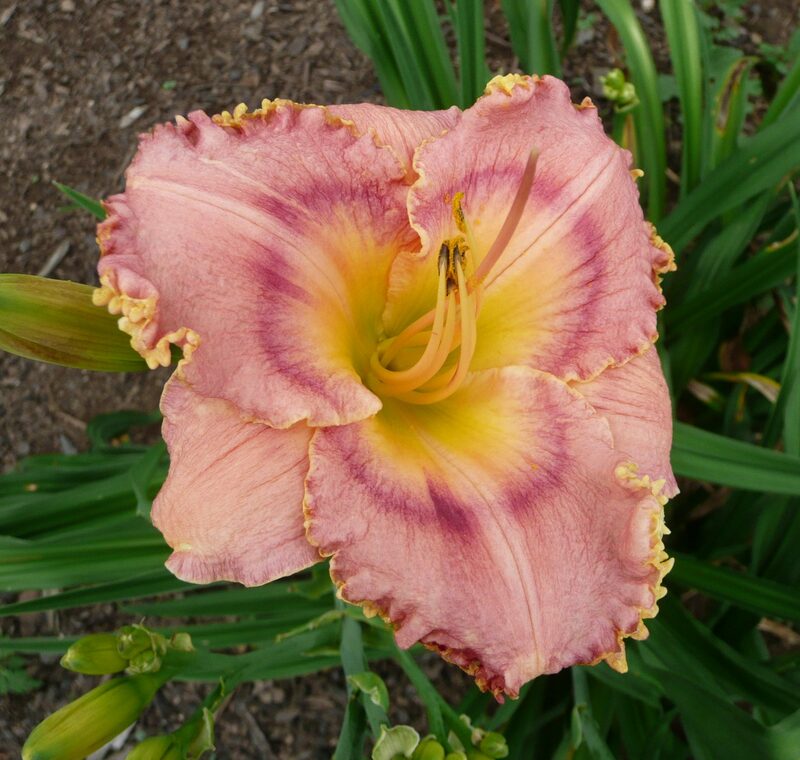 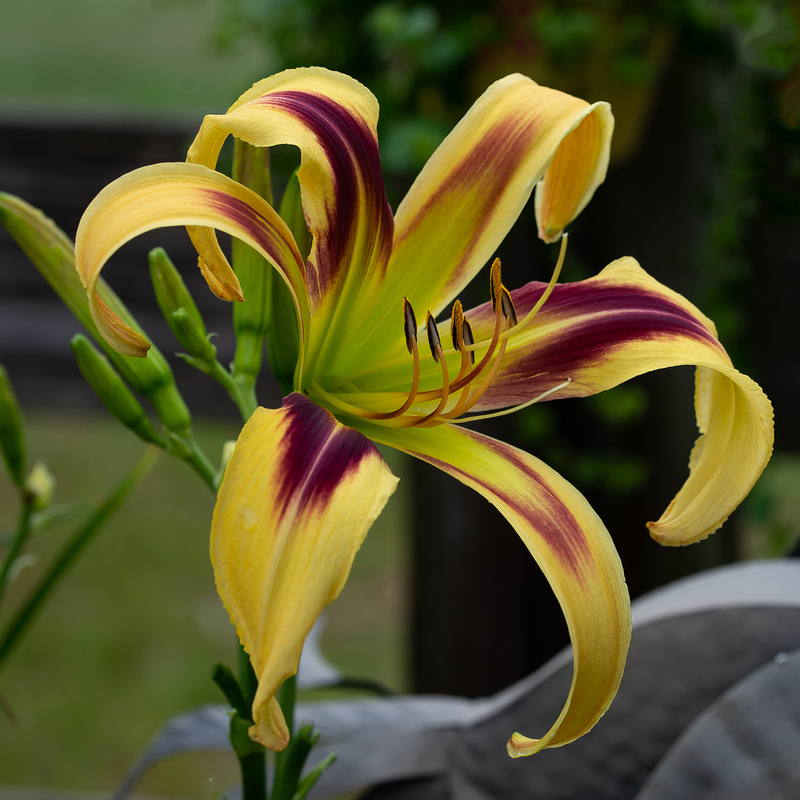 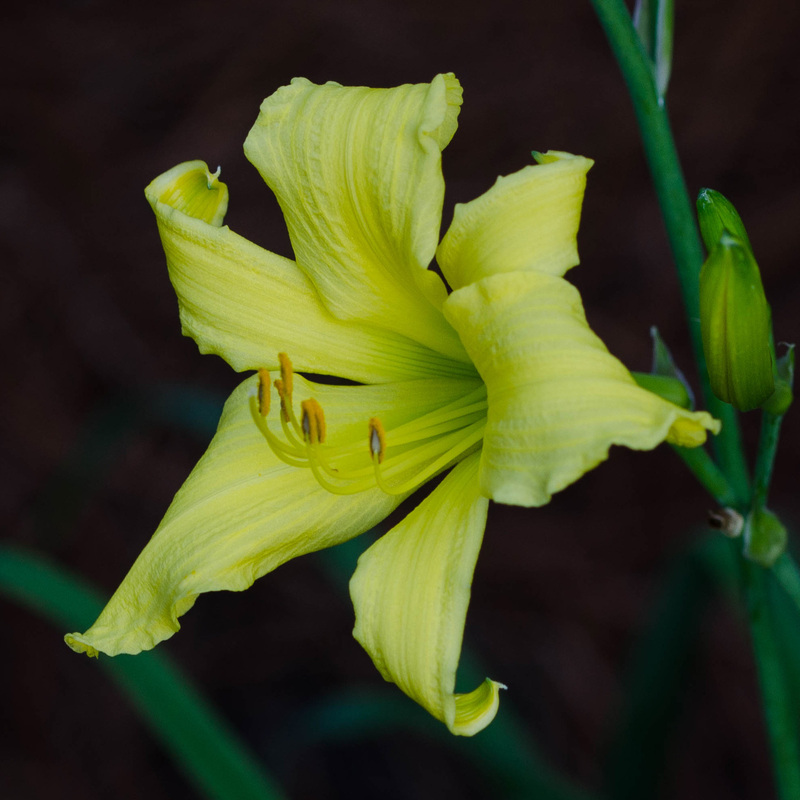 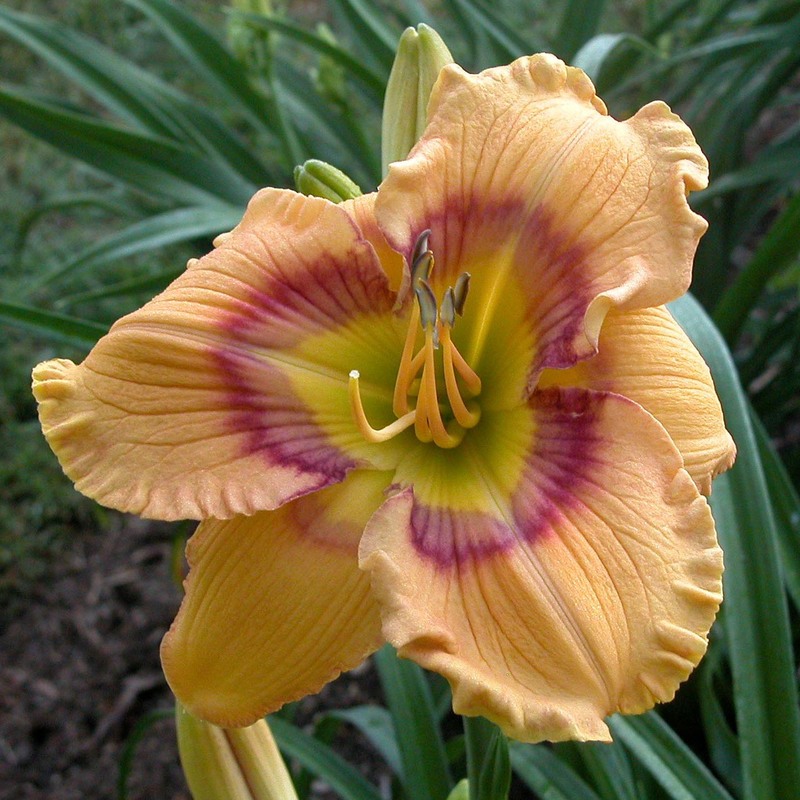 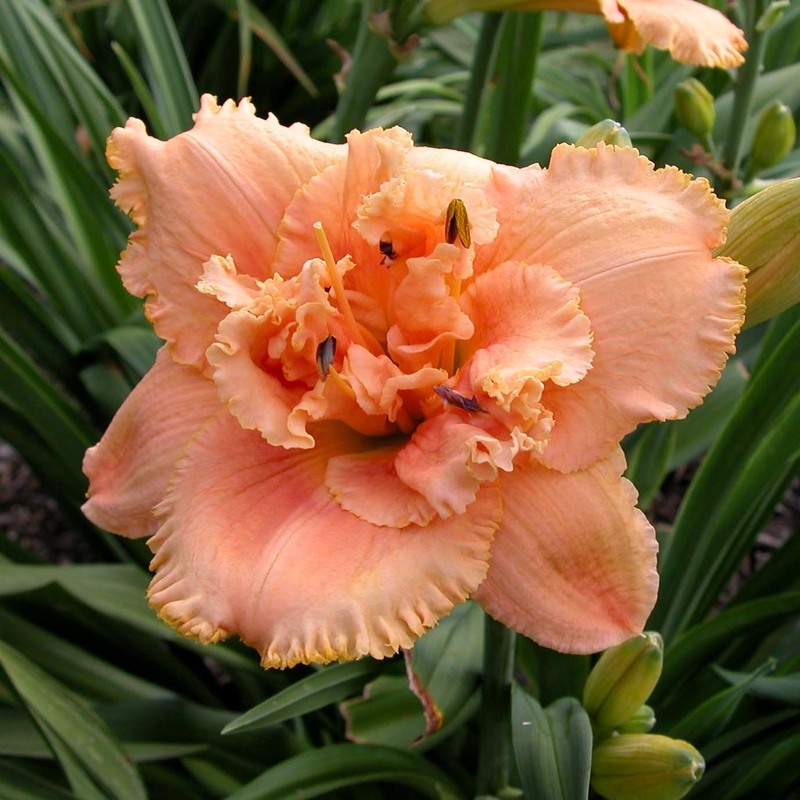 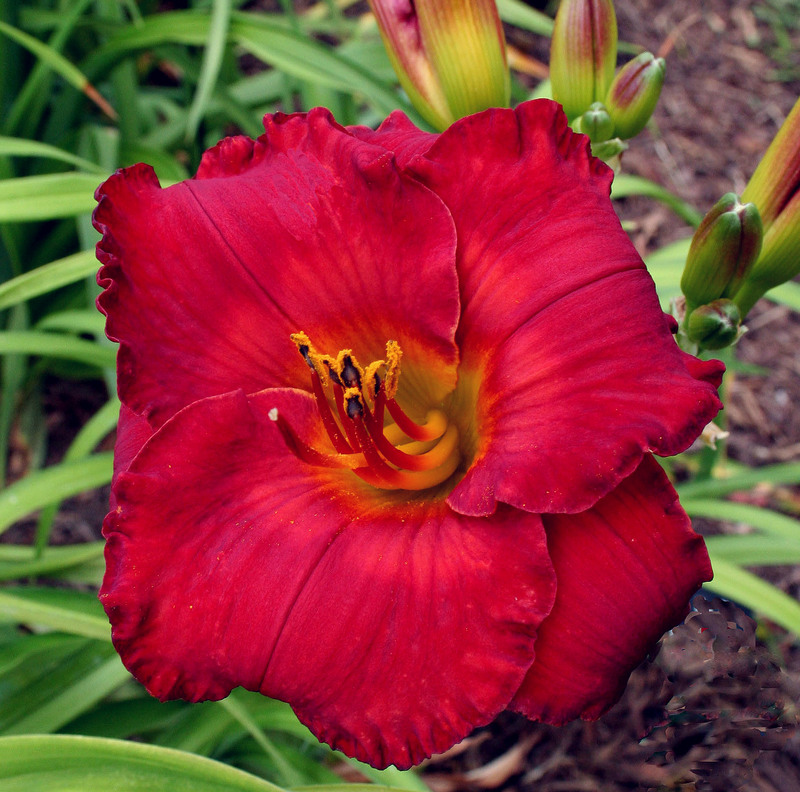 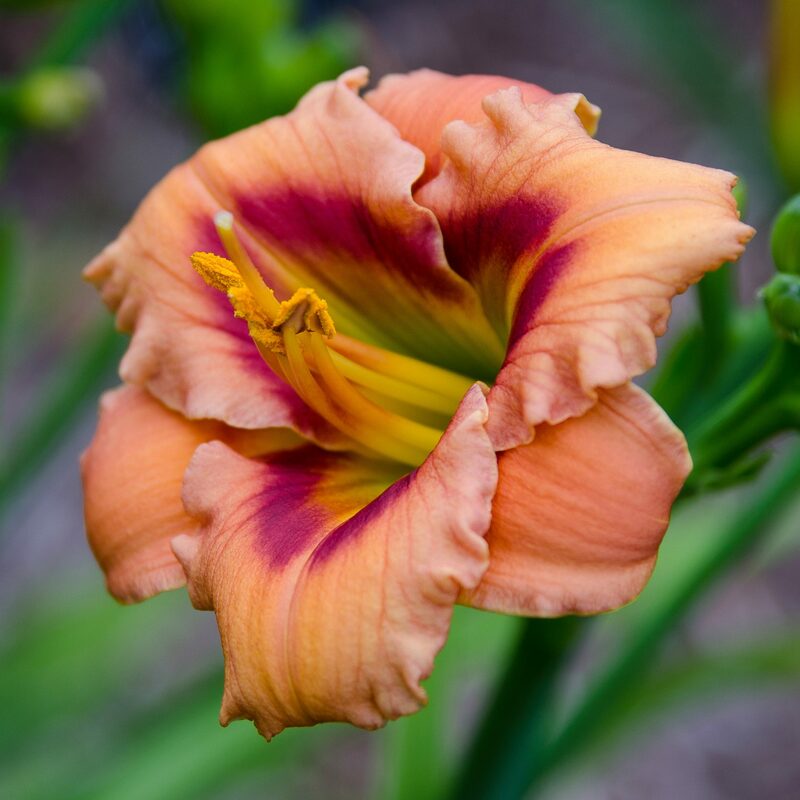 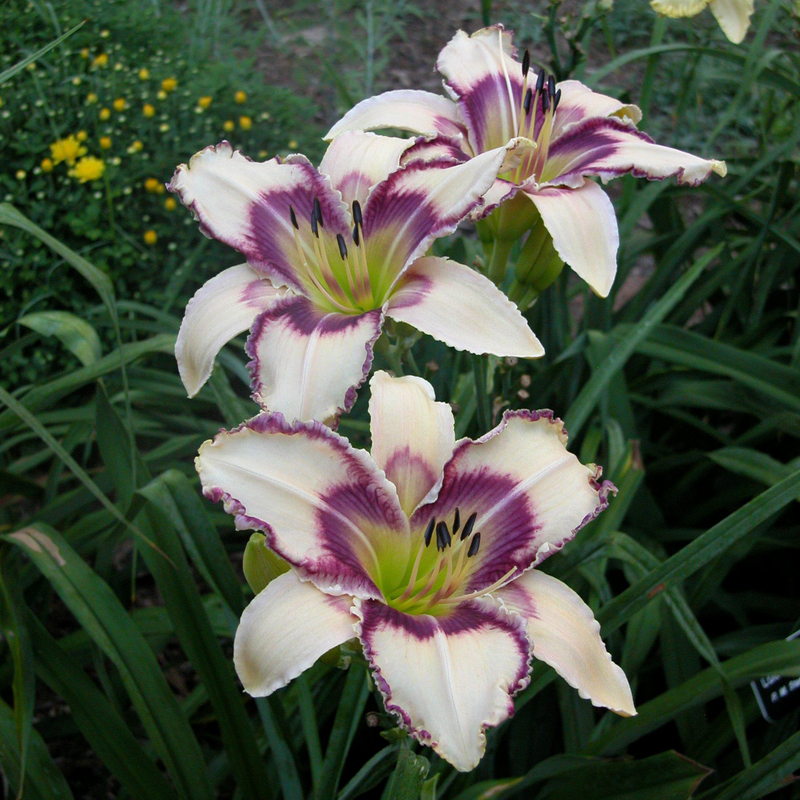 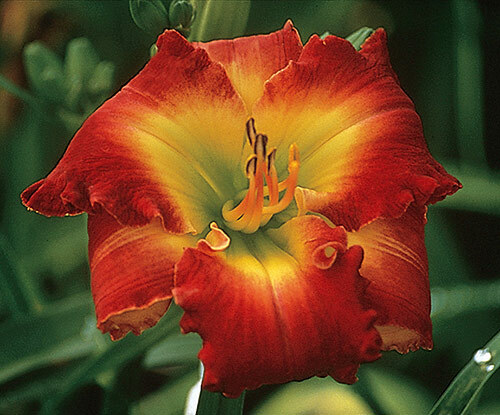 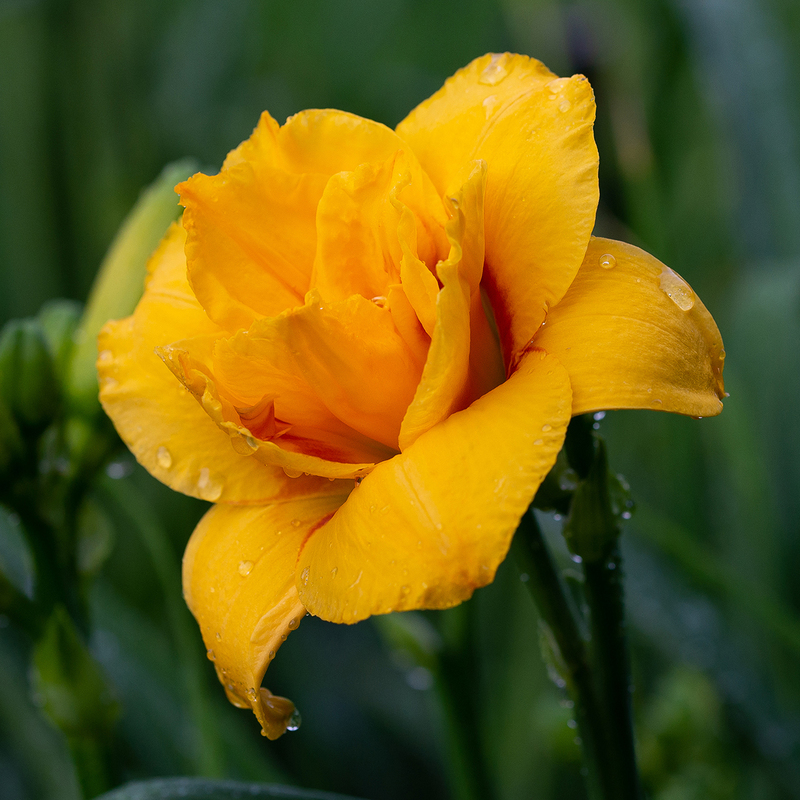 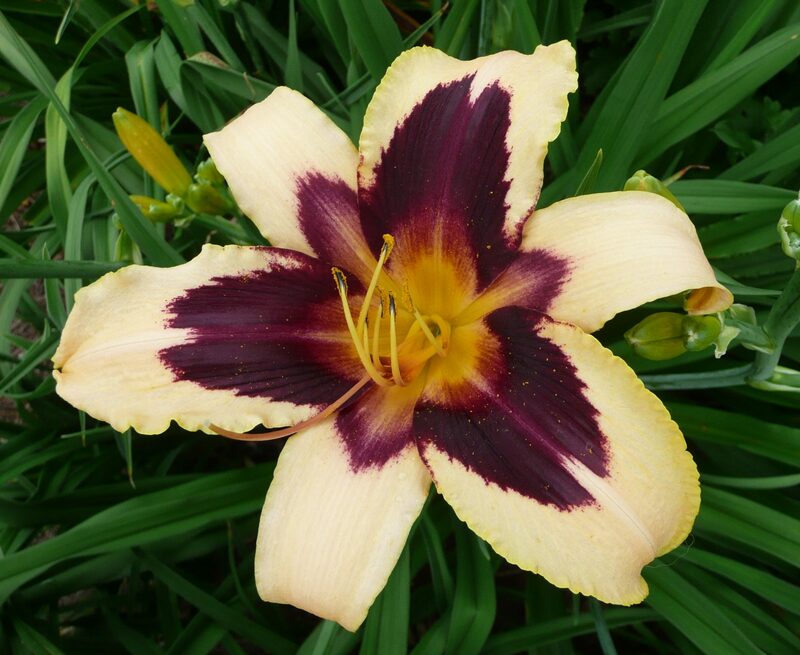 This award recognizes outstanding early season blooming daylilies. 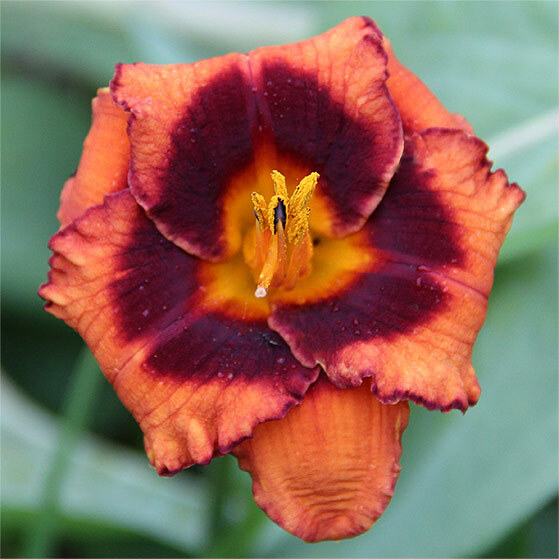 To be eligible, a cultivar must be registered as early (E) or extra early (EE), and have been registered a minimum of five years prior to balloting. 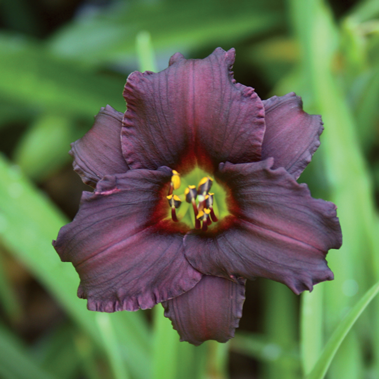 Garden Judges must vote only for cultivars observed in their own region or in AHS National Convention tour gardens. 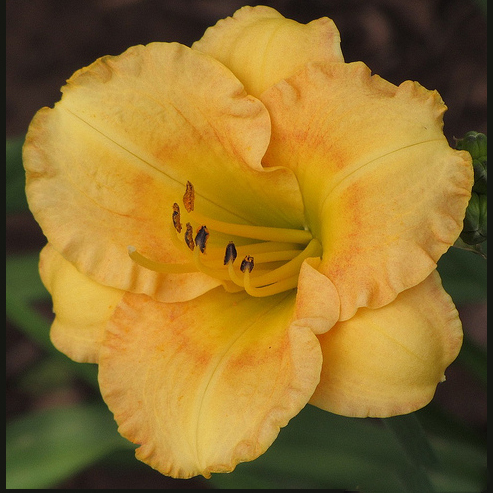 The winner shall be the cultivar receiving the most votes of the garden judges. 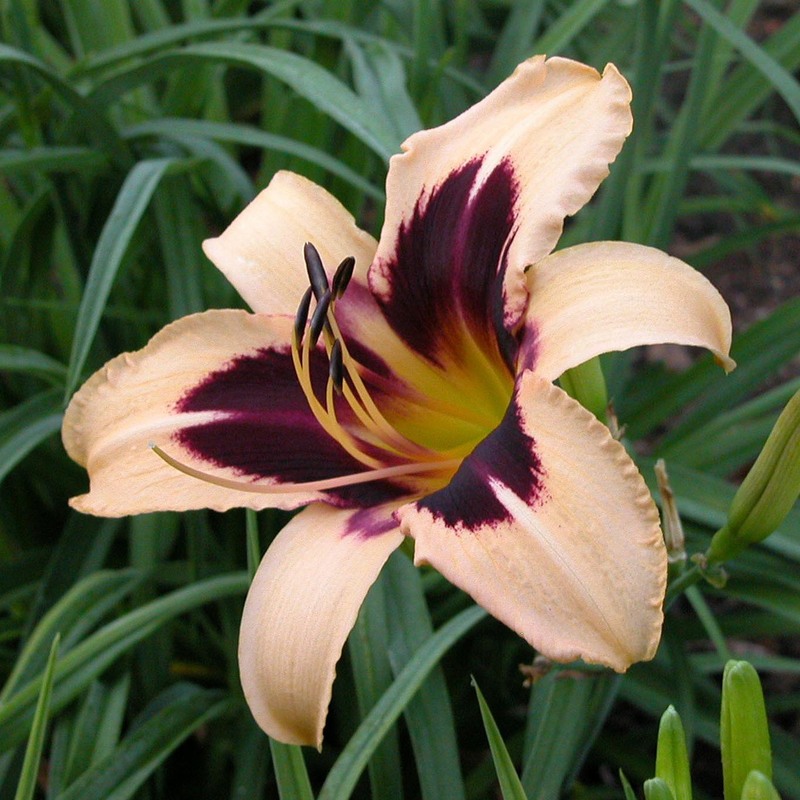 The hybridizer receives a bronze medal.